YBNL record label welcomes new rapper,Picazo. The YBNL boss,Olamide, signed the young and talented rapper to his label. 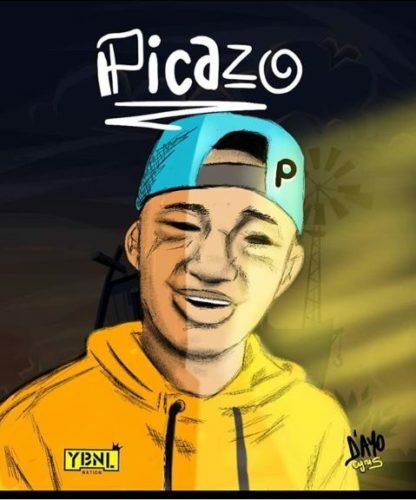 It was gathered that Picazo who has been disturbing peoples timeline on social media with his rapping skills & talent, also with his viral video of Chinko Ekun’s, ‘Able God‘ has finally gotten the attention of Nigerian rapper and the king of the street, Olamide as the YBNL boss could not resist the talent of the young kid who needs a better platform in order to grow into the next big thing. 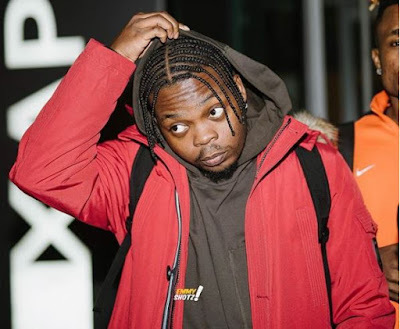 Olamide made this known on his Instagram page by posting his video with the caption ‘Signed’ and also presented an artwork to welcome the young star, Picazo to YBNL.